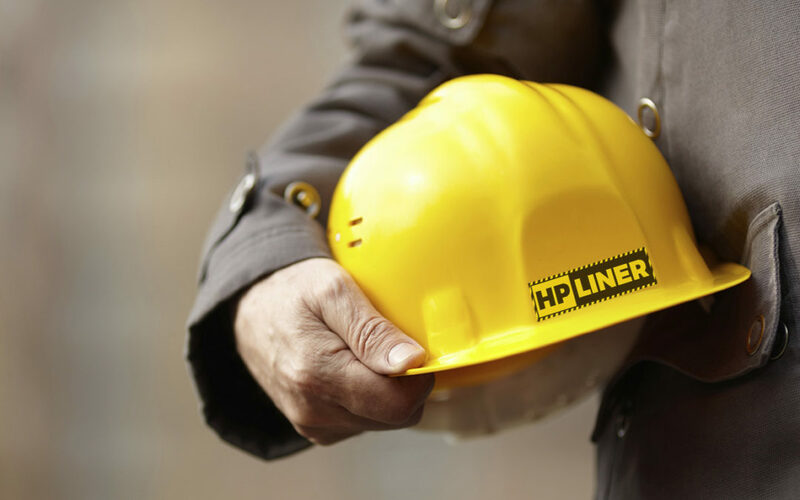 Hp Liner sells hard hat liners to protect yourself or your employees from high temperatures in the summer and cold temperatures in the winter. Don’ t take any risks and protect yourself or your employees ! Give us a call for details at 1(844) 447-4287 or shop at our online shop to get your hard hat liner. We have different packages of hard hat liners. Check our our online shop now! Protecting employees from head injuries is a vital part of any work safety program, and safety apparel wardrobe. The hard hat is one of the most important pieces of safety apparel because it protects the head and so the brain. Not only do hard hats provide protection from blows to the head, they can also provide insulation from the risk of electrical shock on the job. Thereby if you were a hard hat liner under your hard hat it will protect you from extreme temperatures in the summer and in the winter. Choose the hard hat most suitable for the work being performed and only wear approved hard hats manufactured to meet required standards. These are made to give your head maximum protection. Make sure your hat fits correctly. Hats that fit right provide you with the most comfort and protection. The ability of a hard hat to protect a worker depends on the shock absorbing space between the shell and head by the suspension provided. Therefore, it is important that sweat bands and suspension straps by properly adjusted to obtain the maximum protection. Sunlight and heat can rot the sweatband and straps, so don’t leave your hard hat on the window ledge of your car. Wear a hard hat liner to protect yourself from heat related illnesses. The hard hat liner provides extreme comfort and protection during hot or cold weather. It is easy to install and machine machine washable. In other words, whenever there is a danger of objects falling from above, such as working below other workers using tools and equipment, or working under a conveyor belt, hard hats must be worn. The bill of the hard hat must be worn facing forward for proper protection.